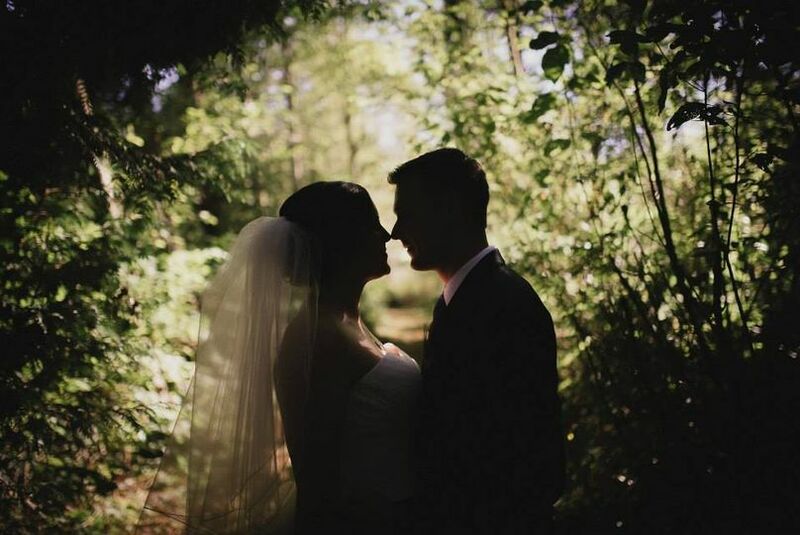 Cedar Springs is a park for couples looking to marry in the greater Seattle, Washington area. 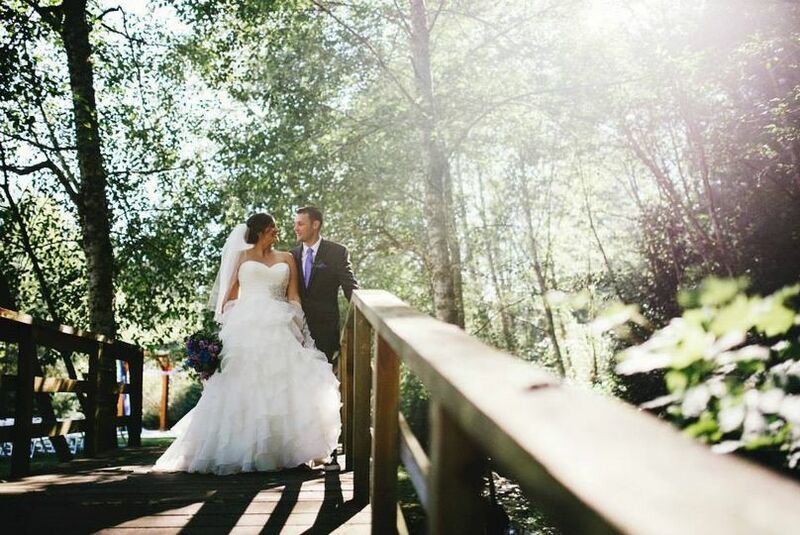 This waterfront venue of gardens and gorgeous landscapes is outdoorsy yet private, with elegant touches from a cedar wedding arbor to romantic boat rides on the lake. This venue sits roughly 30 minutes outside of Tacoma, Washington. 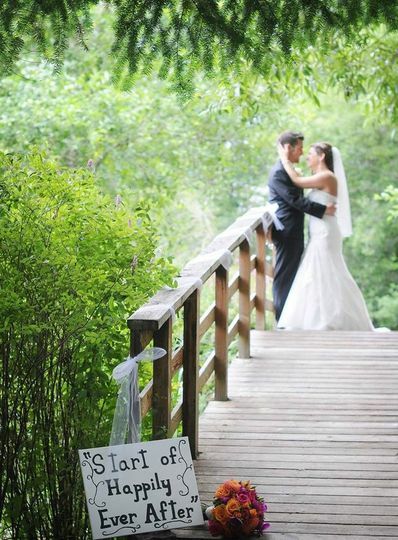 This venue welcomes up to 300 guests for a couple’s wedding. 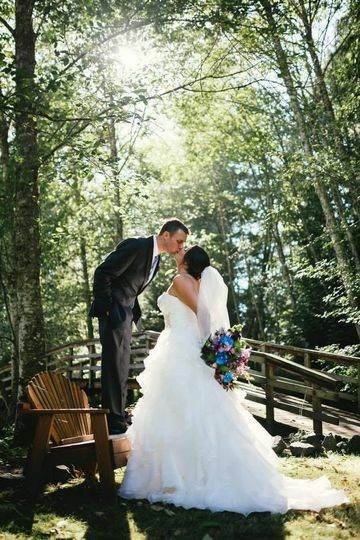 The couple can start their life on a grassy space overlooking a small lake. 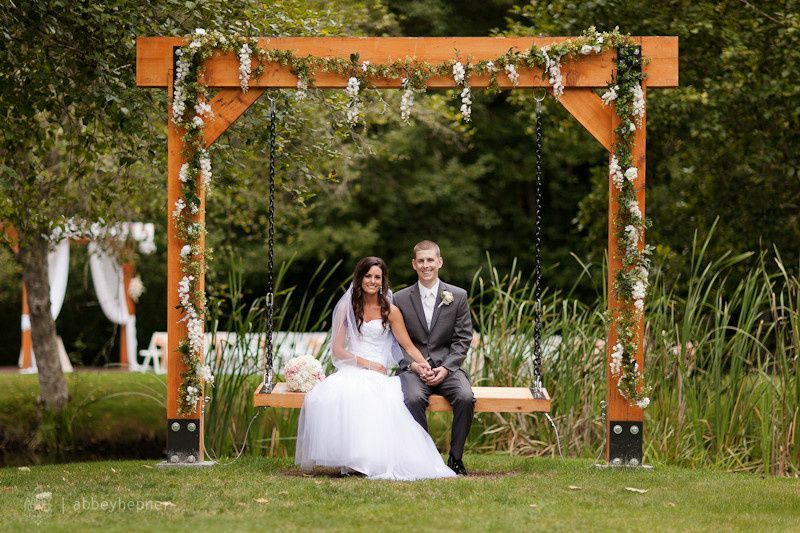 This lawn space features an impressive cedar wedding arbor with four columns and an open roof. 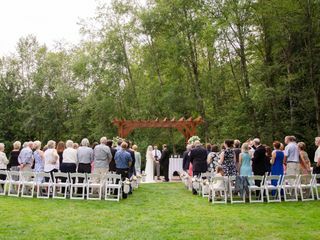 Surrounded by trees and forest, couples will feel like the only two people in the world, save for their guests in white folding chairs looking on. 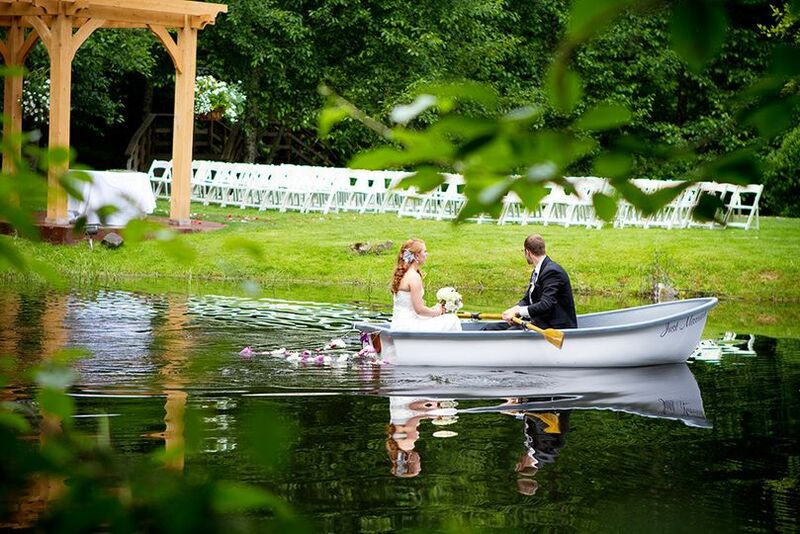 Couples can take row boat rides on the lake or have their photo taken on the cedar swing located on the opposite bank of this water feature. This park also has a small pavilion with shingled roof for receptions or cocktail hours. Additional space can be added with a white tent. This elegant structure has sides open to the natural air of the gardens and sites on a paved patio. 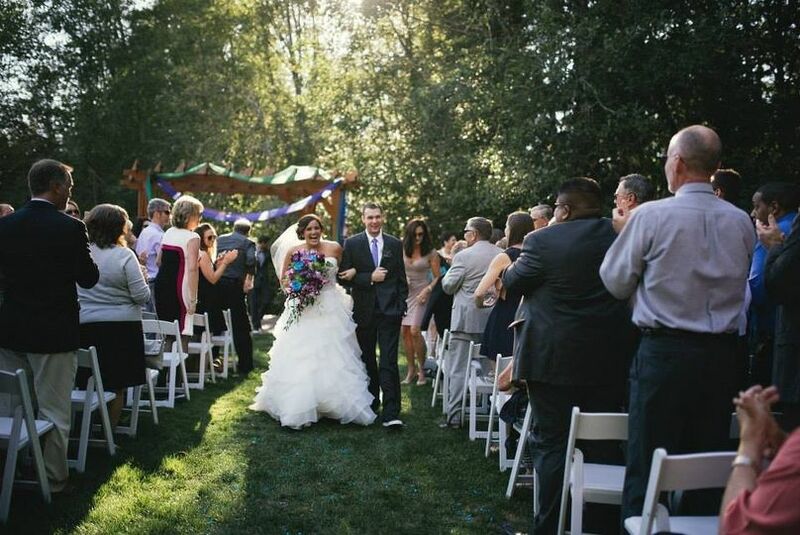 At this versatile garden venue, couples can not only hold their ceremonies and receptions, but other wedding-related events as well, such as bridal showers and engagement parties. For any occasion, the park provides event items such as chairs, tables and tents. Still planning my wedding with this vendor and the process has been easy and they have accommodated my request so far. Wonderful experience!! 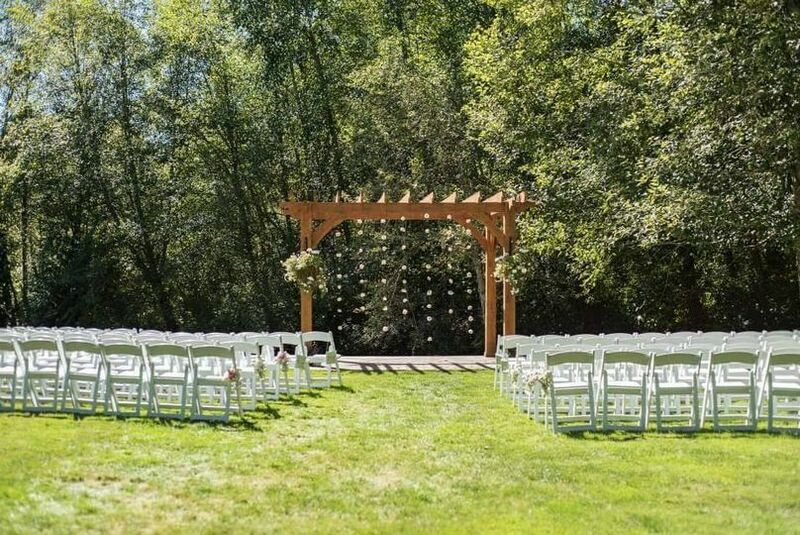 We booked this venue in August 2017 for our wedding at the beginning of September 2018. The number one comment we received on the day of the wedding and since was how beautiful the venue was. One guest referred to it as, "Kitsap's hidden gem!" On top of being beautiful and well kept grounds, Lindsey and Betsy were amazing to work with!! I was very anxious the month before and Lindsey was a savior! She was able to take the images I had in my head and make them a reality. She also helped me stay on track with planning and coordinated with the vendors. 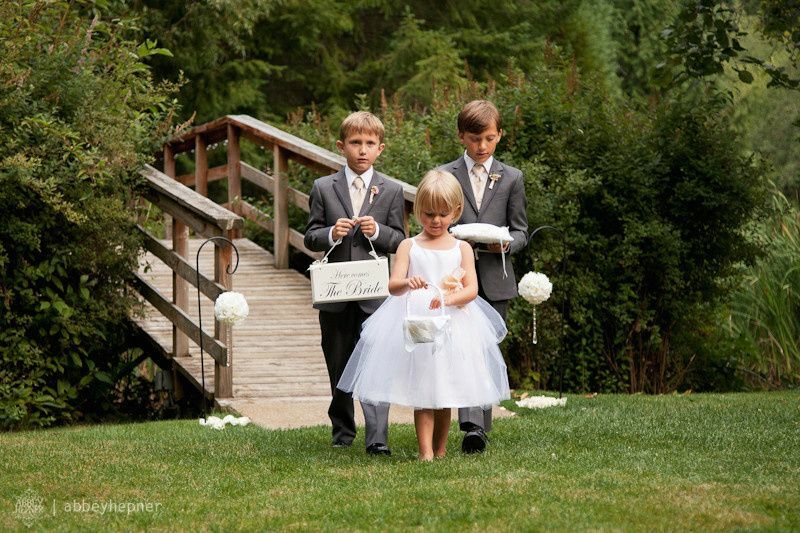 Both women went out of their way to help things go smoothly before and during the wedding. On the day of everything went off without a hitch and with Lindsey's help I was able to stay calm and really enjoy our day! I could not recommend Cedar Springs more.